The Bears are moving at a slower pace than usual. 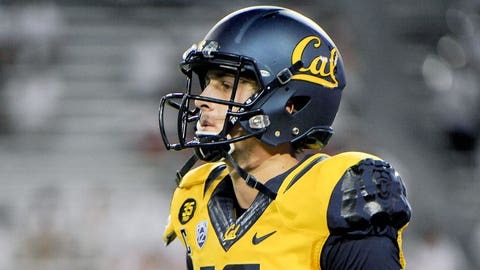 Cal's offense tempo has slowed down in recent weeks. While the Bears aren't moving at a snails pace, the team has been operating at a reduced speed. Why is that? Dykes chalks the tempo issue up to letting their fantastic junior QB Jared Goff make more decisions on the field and at the line of scrimmage. Goff notices the pace slowing a few weeks ago and is attempting to do something about it.